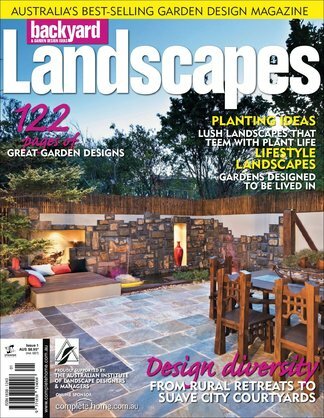 Landscapes offers its readers a wellspring of design inspiration and planting ideas for a new garden or makeover, with page after page of amazing gardens encompassing the full gamut of styles. Combining homeowner and professional garden designers to create a successful collaboration of ideas, this publication celebrates the diversity of garden design across Australia, showcasing some of the country’s most well-regarded designers. Be the first person to tell us what you think about Landscapes and you'll save $5 on your next purchase!